This book is highly recommended for the sincere student of Christian Science. Gilbert Carpenter spent one year working in Mrs. Eddy's home and during that time gleaned great understanding and insight into the life of Mary Baker Eddy. 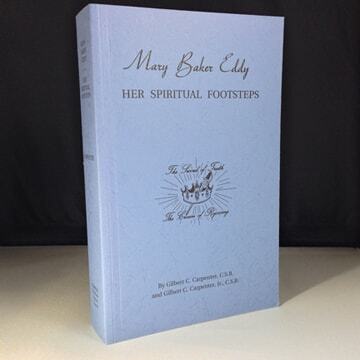 This book written with tremendous love, goes into detail as to how Mrs. Eddy demonstrated and lived Christian Science.